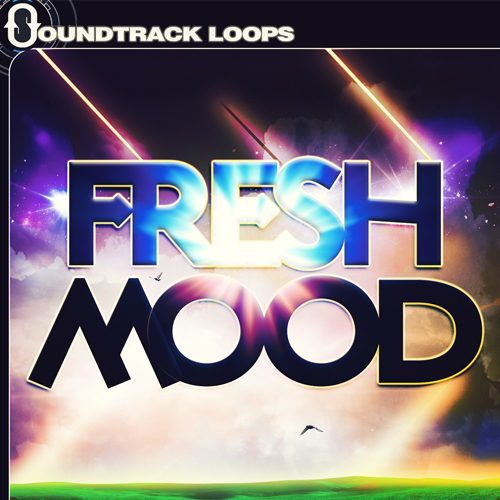 Fresh Mood is a set of seven mini construction kits for producing Ambient, Chill-out, Left-Field, and IDM. It's a fresh set of inspiring audio nuggets for those days when you need to spark up the mood. All instruments are isolated - including drums - to give you complete sampling control. Produced by Adrian Walther, producer of such titles as Iced Chillout (Soundtrack Loops), Charm I, Charm II (Sony Creative), and Chillout House (Peace Love Productions).